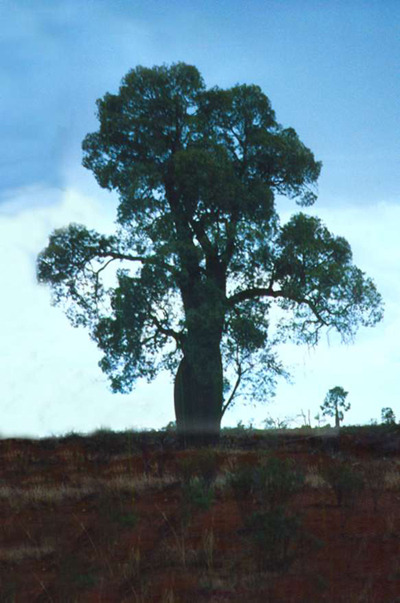 An unusual shaped tree from the drier areas of central western Queensland. 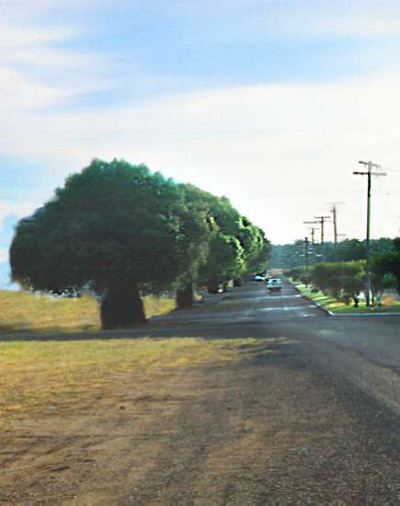 The trunks of the trees are the shape of the bottle. 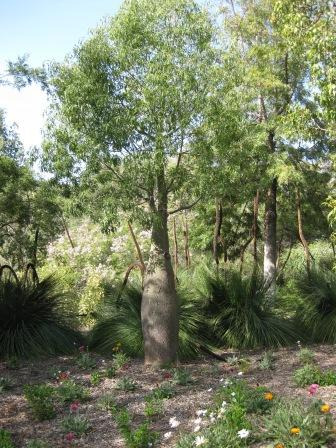 Slower growing in temperate climates, growing to approximately 15' in 15 years in southern California. Great landscape tree. Grows well in a container for many years - indoor or patio. Useful around swimming pools as it is clean neat tree without invasive root system. Propagation Information: Seed germinates readily without any pre-treatment.